* WhatsApp and Adore Communicator are both free to download. * Both services provide end-to-end encryption. 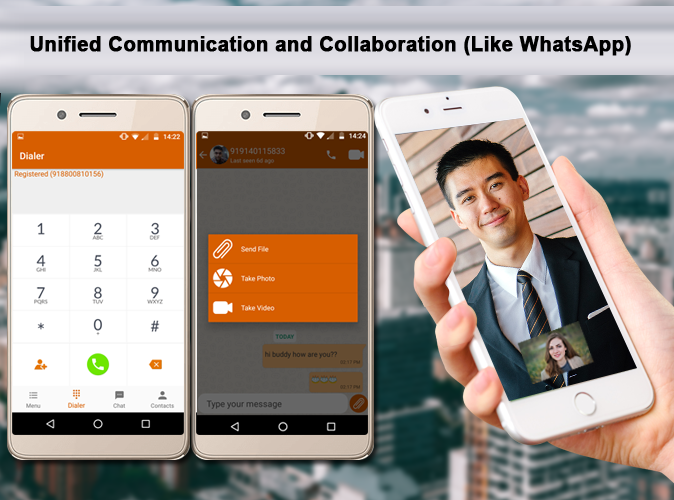 * WhatsApp and Adore Communicator both support groups and video calls. * Both services are available for just about every mobile device (iOS & Android). * They both work over 3G, 4G, and Wi-Fi. * Both offer instant messaging, voice, and video call to other users. * Both allow transmission of photos, documents, spreadsheets, and audio and video clips.